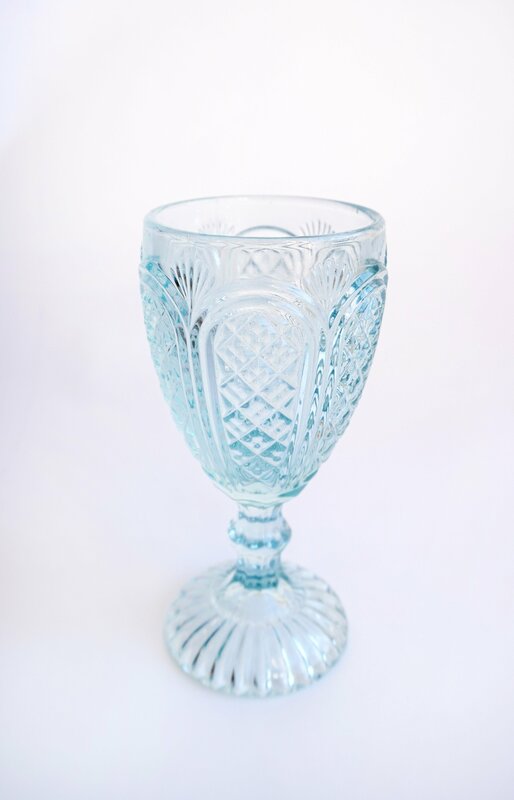 Create a statement table setting for your guests with our aqua blue glassware. 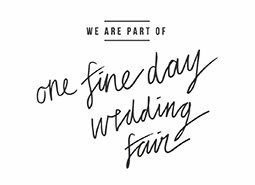 Available for hire for weddings, engagements, birthdays, christenings, bridal showers or business events. 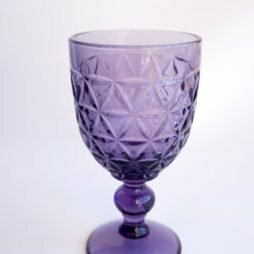 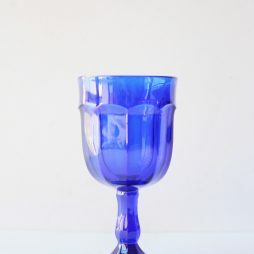 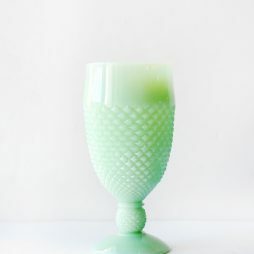 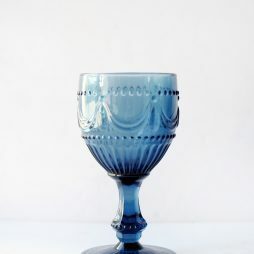 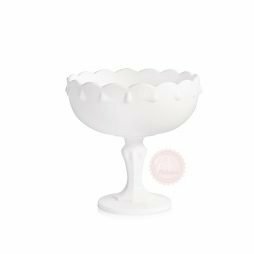 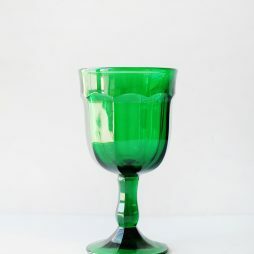 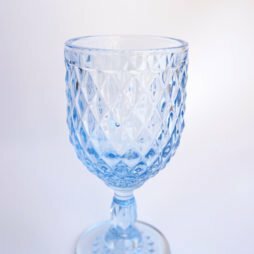 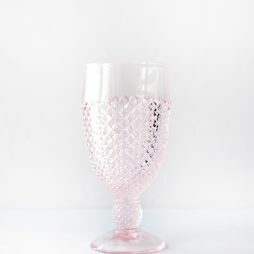 Pair up with our other blue glassware or our pastel glasses in pink and mint green.